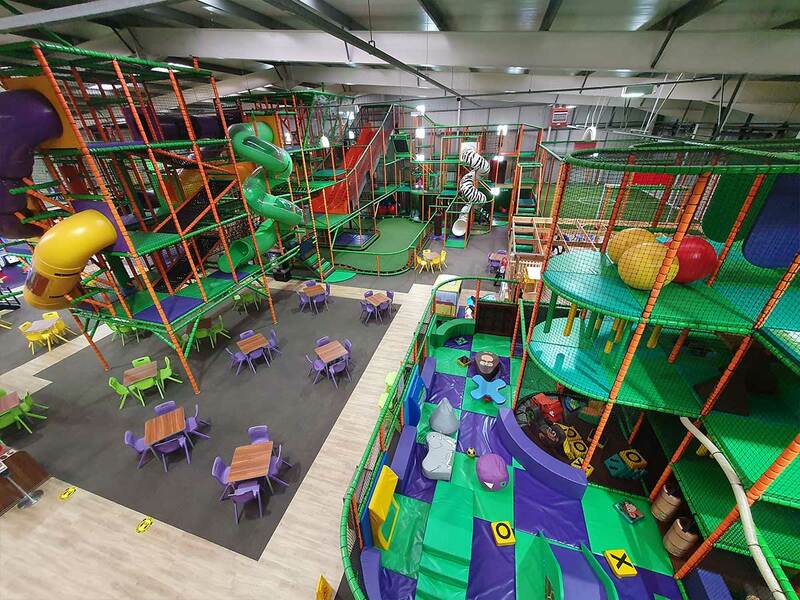 We have 3 huge seperate soft play areas. A 'big kids' area, a toddler area and a private baby area. The baby area is controlled with a seperate electronic door lock. Our play frames are some of the biggest and most exciting in the country! 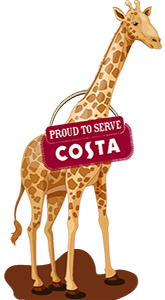 We are more than just soft play and great food. 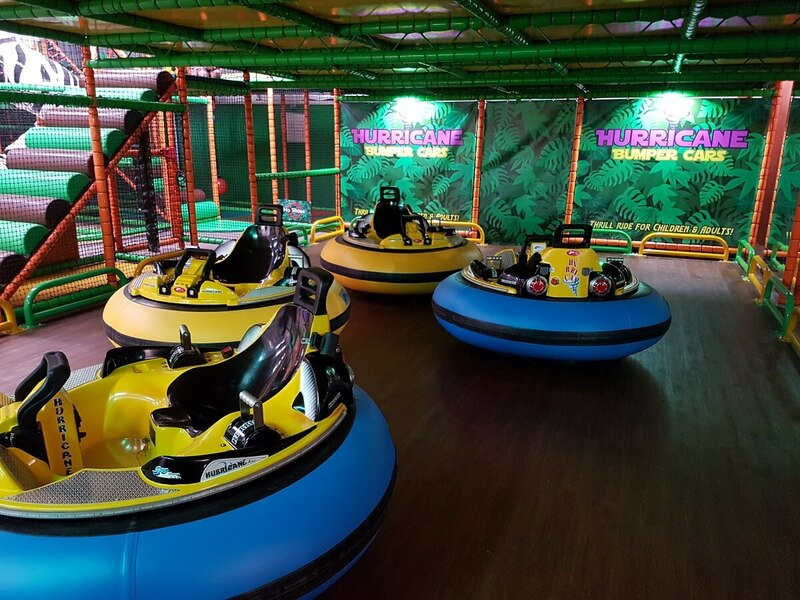 We have Quad Bike Style Go Karts, Bumper Cars, Spider Climb Area and our very own Amusements. There is something for everyone and any ability. Oh and don't forget the air cannons! We serve fantastic food 7 days a week from open to close. 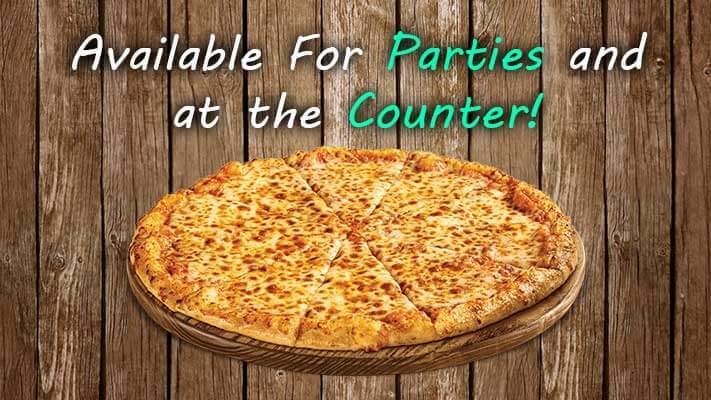 There is something for everyone including paninis, baked potatoes, burgers, breakfast, lunch boxes, chips and our personal favourite... homemade pizza! 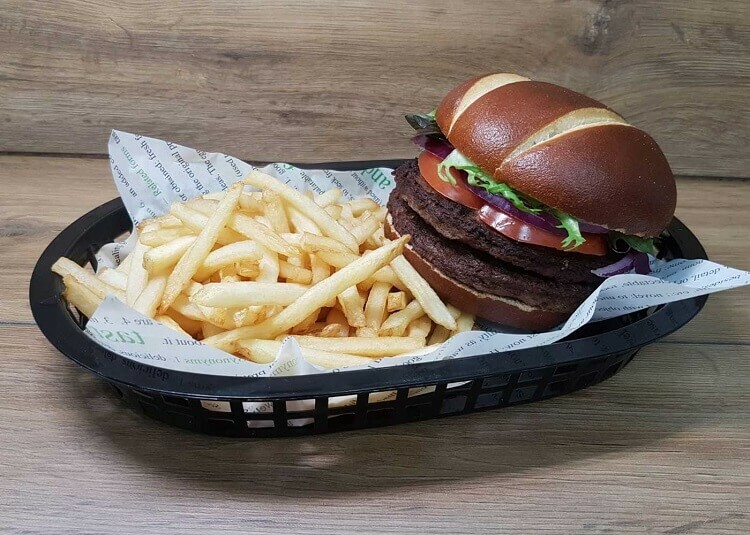 Click HERE to see our full menu. 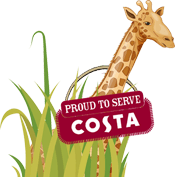 We are now 'Proud to Serve' Costa Coffee. 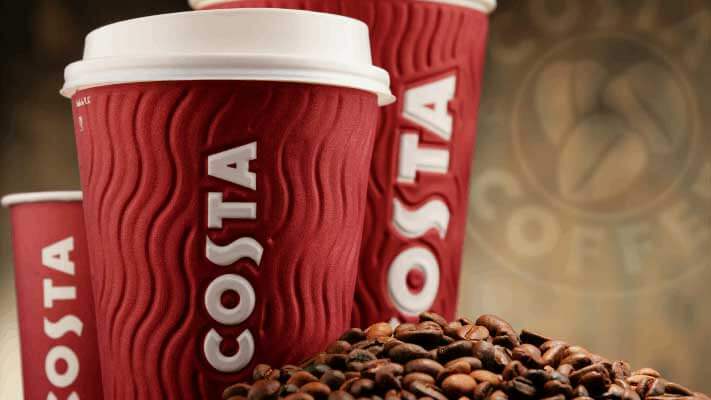 Costa is the only coffee chain in the UK that only uses sustainably grown beans sourced from Rainforest Alliance Certified farms. 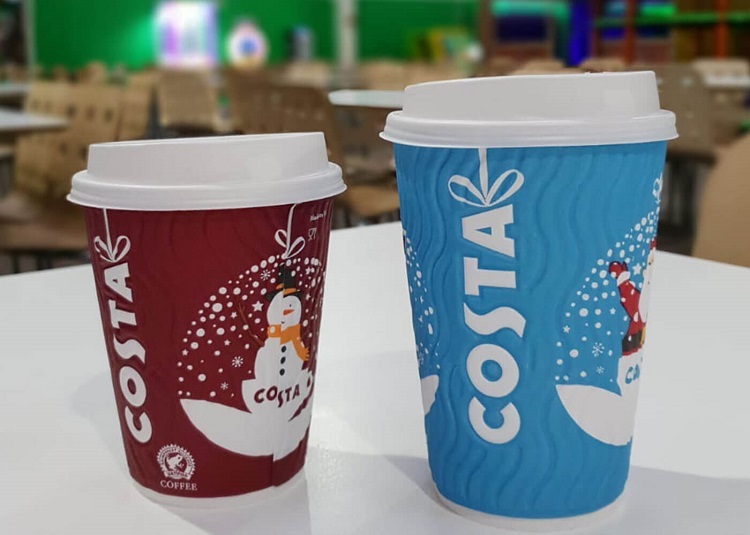 So you can now enjoy a delicious Costa inside Mambo, how good's that?